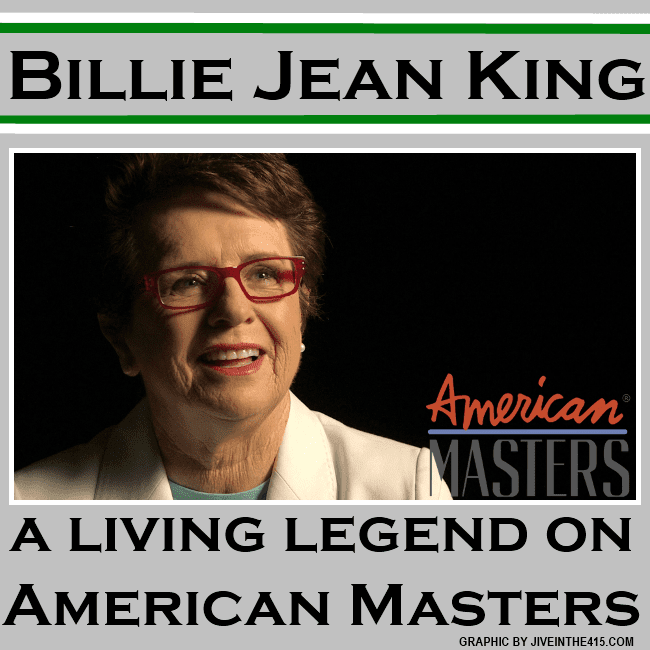 If you didn’t catch the PBS American Masters profile of lesbian superstar Billie Jean King, I highly recommend that you seek it out. The episode is currently available through most cable and satellite provider’s on demand service, or on the PBS website. Billie Jean King is a tour de force whose impact on the world extends far beyond the tennis court. While she was a PHENOMENAL tennis champion, it’s her continuing work as a women’s equality advocate and LGBT activist that sets her apart from her peers. Billie Jean is a national treasure, and a phenomenal human being. And yes Billie Jean - you should marry Ilana Kloss - your life partner of 32 years! New York City’s Public Advocate Bill de Blasio was the top vote getter (40.3% with 99% of precincts reporting) in the primary to choose the Democratic nominee for Mayor of the city of New York. I don’t know very much about de Blasio, except for what I’ve read about him, and he seems to be a good candidate with an effective message that New Yorkers responded to. 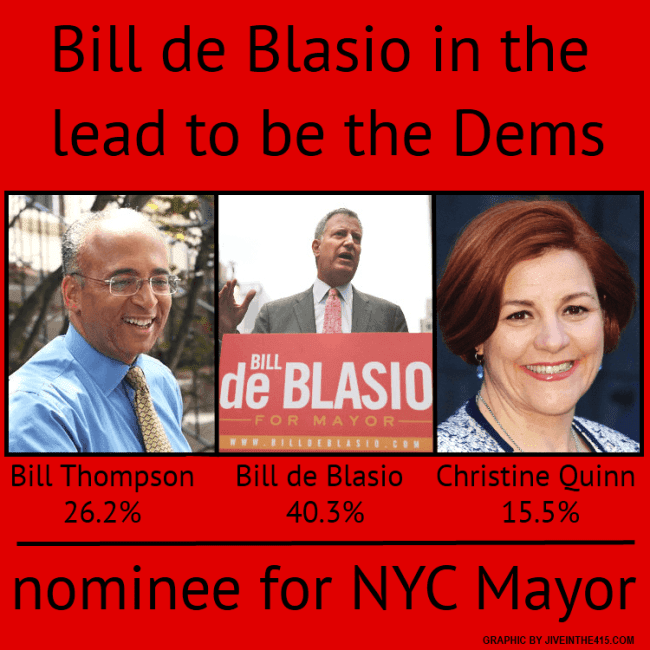 While it’s unclear if he will end up with over 40% of the vote to avoid a runoff with second place finisher Bill Thompson (26.2%), gay City Council President Christine Quinn didn’t connect with voters and finished a distant third (15.5%). New York voters sent a loud message to disgraced former Congressman Anthony Weiner (4.9%) that his lewd sexting scandals weren’t kosher with them, and with any luck he will disappear from the political landscape. His wife Huma Abedin, and their infant son, was nowhere to be seen, and nowhere near, the former Congressman on election day. The Democratic nominee will face Republican Joseph Lhota, who worked in Mayor Rudy Giuliani’s administration. A Democrat hasn’t been elected Mayor of New York since David Dinkins was elected in 1989, and served one term. 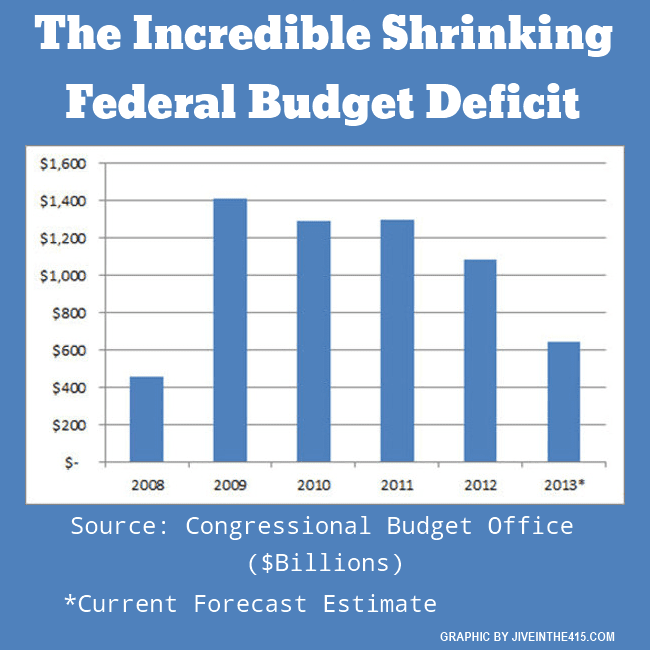 The Congressional Budget Office updated their budget deficit forecast, and predict that the federal deficit will fall below $400 billion dollars in fiscal 2015. With the crazy wing of the Republican party screaming about defunding Obamacare, which is a government program that reduces future deficits, the GOP doesn’t want you to know that. It’s readily apparent that Republicans in Congress are working hard to ensure that Democrats regain control of the House in 2014. Senator Rand Paul (R-KY) will be in New Jersey on Friday, to campaign for the Republican teabagger nominee for the US Senate, Steve Lonegan. The race to replace deceased former Senator Frank Lautenberg (D-NJ) is a battle of the bald guys, with Mayor Cory Booker facing off against Lonegan. 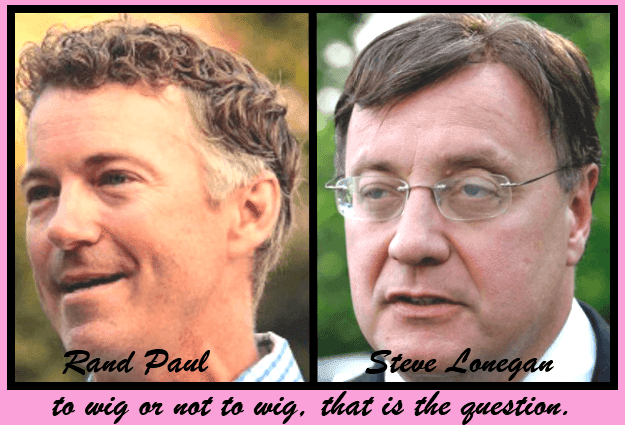 Senator Paul and former Bogota Mayor Lonegan will be comparing notes about how to care for a toupée.